Outdoor lighting can enhance the beauty of your landscaping and the usefulness of outdoor living spaces. 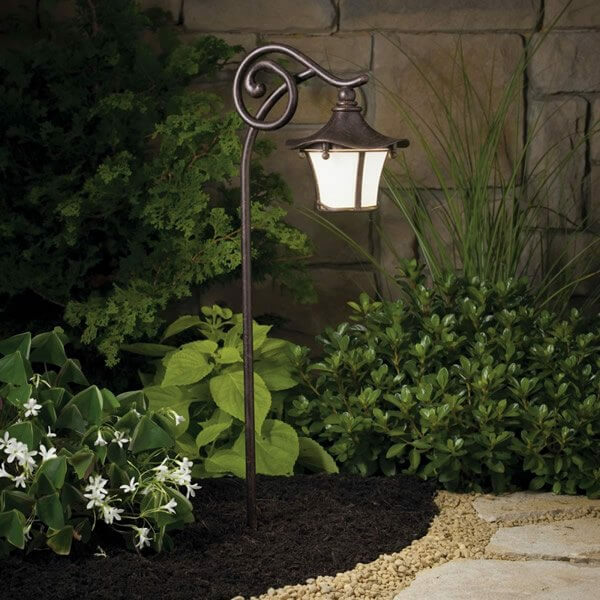 A variety of lighting options enables you to highlight landscape features, improve safety on walkways and stairs, and showcase the design of your home. Adding or upgrading outdoor lighting can make a dramatic improvement to your home’s appearance and your enjoyment of outdoor living areas.